Serving Pemberton, Whistler and Beyond! 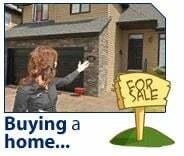 The key to selling your home! Please contact me if you have any questions about buying a home in Pemberton or elsewhere in British Columbia.